CFO Lending has been ordered by the Financial Conduct Authority (FCA) to pay £34m in redress to approximately 100,000 customers after the payday loans lender was found to be guilty of using shoddy lending practices dating back to the company’s inception in April, 2009. The company has agreed to a £34m redress package in light of unfair lending practices which range from miscalculating outstanding customer debts to making unauthorised withdrawals from customers’ bank accounts. The company is also guilty of sending threatening and misleading correspondence to customers as well as failing to treat customers facing financial difficult fairly. The payday loans lender is guilty of rejecting many payment plan proposals by customers in financial difficulty. The FCA also found CFO Lending to be guilty of providing inaccurate information to credit reference agencies and failing to assess the affordability of its loans, particularly guarantor loans, potentially damaging its customer’s chances of getting loans in the future. 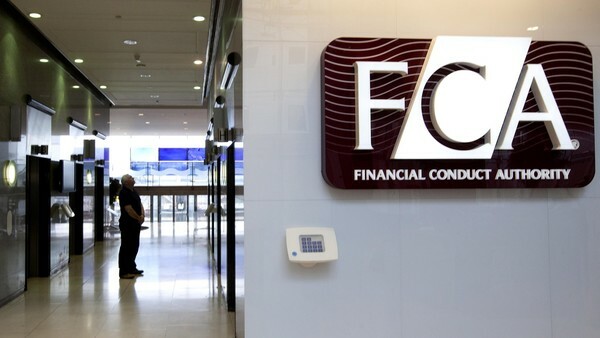 According to Jonathan Davidson, the Director of Supervision at the FCA, CFO Lending was guilty of treating its customers unfairly warranting the redress. The FCA is, however, confident CFO Lending will address its past mistakes accordingly going forward. The lender was banned from contacting its customers with outstanding loans in August 2014 while it commenced a total review of its business. On completing the review, the FCA gave the lender limited authorisation to pursue outstanding debts. The company is still barred from issuing new loans. CFO lending is the latest short-term lender to face the wrath of the FCA following widespread criticism about payday loan lenders. Cash Genie faced a similar fate in January 2016 after being forced to pay £20m to customers who had suffered because of the lenders’ unfair practices. The redress scheme will benefit some CFO Lending customers as well as customers who have applied and received loans in the past through the lender’s other brands like; Flexible First, Money Resolve, Payday Advance, Payday Credit, Paycfo and Payday First. According to Mr. Davidson, affected customers will be contacted by March 2017. Customers who believe they are entitled to redress but aren’t contacted by March 2017 are free to contact CFO Lending (via phone on 0203 583 6303) after March 2017. £31.9 million worth of debts will be written off under the redress scheme. A further £2.9 million will be paid to eligible customers in the form of cash payments. Customers with outstanding loans with CFO Lending are expected to continue repaying them, however, no additional interest or any other fees will be added.